It’s been a while since anyone had the suicidal ambition to draw the Prophet Mohammad, so apparently Muslims have gotten restless in their never-ending search for something to be offended about. 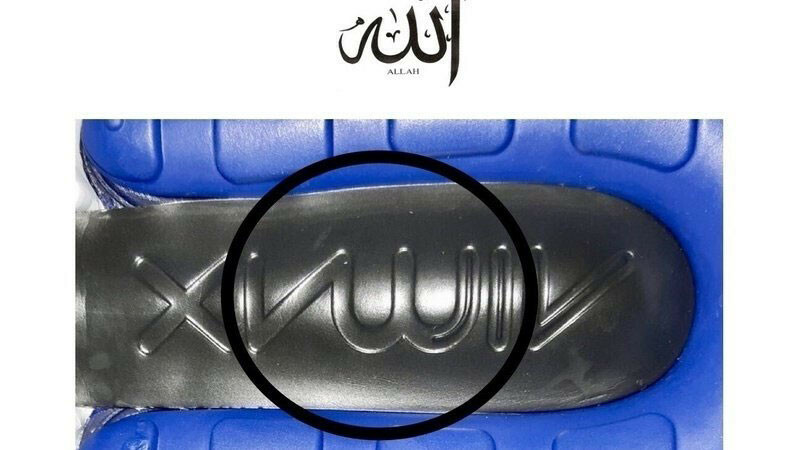 Thus, they’ve turned their attention to Nike, whose latest design for the Air Max 270 sneaker bears a squint-and-you-still-can’t-see-it resemblance to the word “Allah” as it is written in Arabic. As of Wednesday, angry Muslims (joined, no doubt, by many, many guilty white liberals) had collected nearly 10,000 signatures in a petition to force Nike to change the design. “Nike has produced the Nike Air Max 270 shoe with the script logo on the sole resembling the word Allah in Arabic, which will surely be trampled, kicked and become soiled with mud or even filth,” Saiqa Noreen, who started the appeal, wrote on the petition’s homepage. When you compare the Allah script with the edited middle-part of the logo, you can kinda see what they’re talking about, but this is a long way to go for a grievance, is it not? 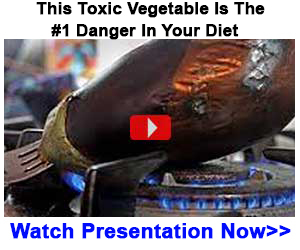 Then again, maybe we’re wrong. Maybe this was Nike’s sly attempt to bring American patriots back into the fold after the ill-conceived decision to have Colin Kaepernick become their spokesman. What better way to tempt us back then to give us the opportunity to quietly, secretly trample the Islamic deity when we’re shooting three-pointers in the driveway? More likely: Nike will scrap the design and work with CAIR and the Muslim Brotherhood to come up with an Air Max 280 shoe that can be worn to do anything from kneeling for the national anthem to hijacking a 747.